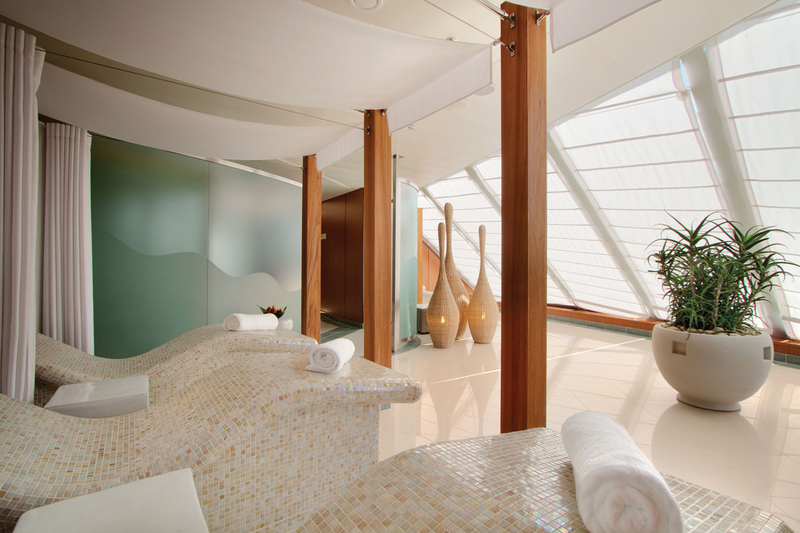 Take advantage of the time during your Oceania Cruises voyage to focus on one of the elements that matters the most in life – your wellness. 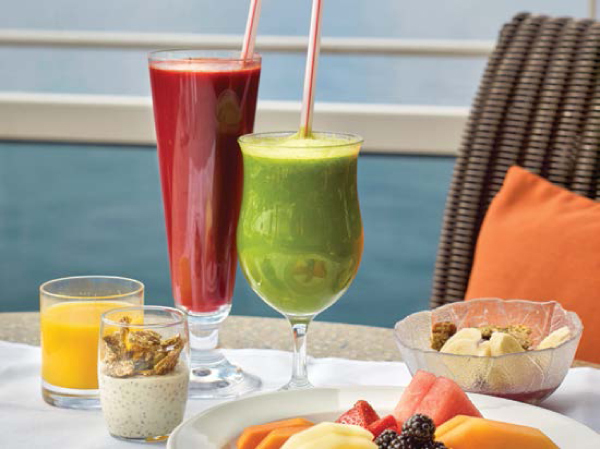 Elevate your well-being to new heights with our new and unrivaled array of wellness options aboard our ships. Our exclusive shore excursion series, Wellness Tours Inspired by Canyon Ranch, combined with our expansive vegan menus and free yoga, Pilates, and other fitness classes at the Canyon Ranch® Spa, offer you the chance to discover a blissful, fully-integrated wellness retreat at sea. Explore our complete suite of wellness amenities now. Healthy living and spiritual awareness are at the very heart of the Canyon Ranch philosophy. Pushing the boundaries of spa services well beyond the traditional, its award-winning health resorts have been transforming lives since 1979, when the first one was created in Arizona’s spectacular Sonoran Desert. Oceania Cruises and Canyon Ranch have recreated that unique, inspiring environment on board our ships. Through well-being explorations ashore, complimentary fitness classes, light and healthy Canyon Ranch Spa Cuisine and a multitude of healing therapies, you can discover ways to unleash your untapped potential and make positive changes in your life. From ancient baths outside of Rome to a traditional teahouse in Myanmar, our exclusive wellness tour collection, Wellness Tours Inspired by Canyon Ranch, offers one-of-a-kind well-being explorations ashore in inspiring, hand-picked locales around the world. With more than 50 options, the tours featured here are only the beginning. Start exploring more now. 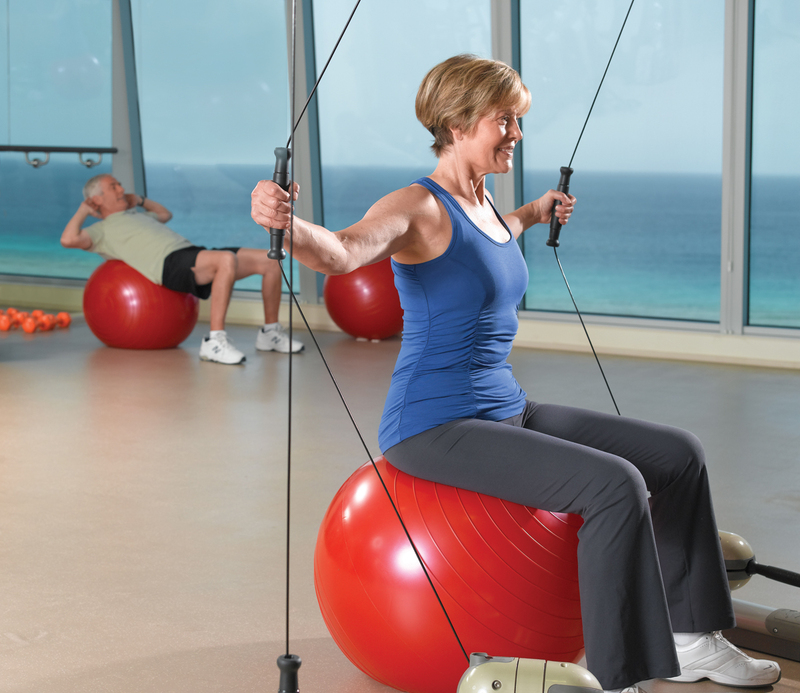 Contact Us for more info about Wellness Tours Inspired by Oceania Cruises.